In our lives, there are people we look up to, we inspire to be like them, or we simply are influenced by them in a good way. There are many influential people who made their mark in the automotive industry. That is why until today, the automotive industry is still going strong. If this name sounds familiar to you, it is probably because she is the world’s top paid CEO in the automotive industry. 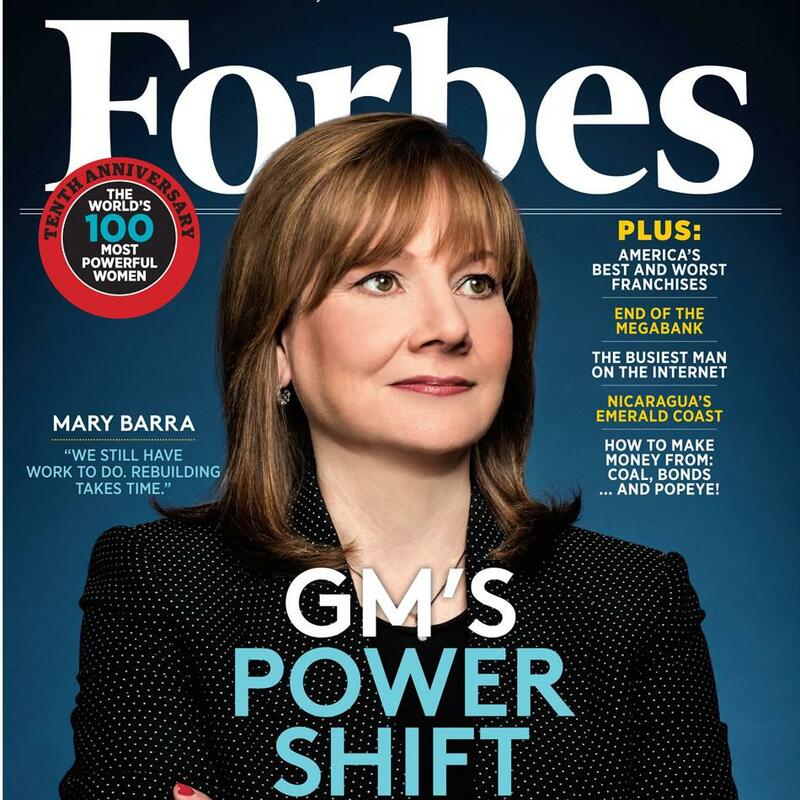 She is also the first woman to lead a major automaker, namely; General Motors. She is also listed one of the most powerful women by Forbes and listed number 1 in Fortune’s Most Powerful Women list in 2015. She is still listed number one until today. PS: Oh! and did we mention? The CEO of TOC Automotive College is also a woman by the name of Adelaine Foo. It is a great thing that women these days are shaping the automotive industry! He is a Japanese professional race driver, also known as the “Drift King”. 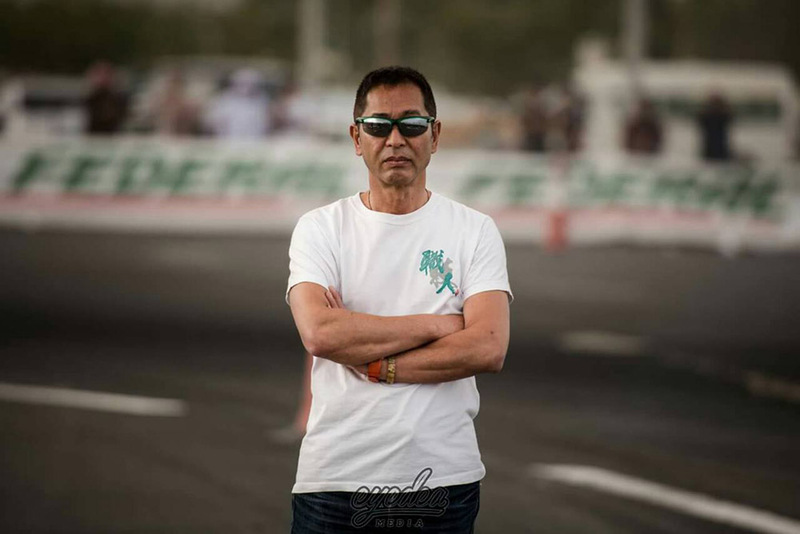 He is the man who made drifting famous and today, it has become a motorsport. He is also known for his mountain driving, also known as “Toge”. He is also the consultant for the popular comic book series “Initial D”. While he was a freshman in circuit racing, his racing license got suspended because he drove illegally, today, he advised racers to leave the illegal racing scene if they want to be involved in the professional racing scene. After his retirement, he became a judge for “Drift Muscle” and owned a company called “Kei Office” but sold it away in 2005. He has been making appearances on different television series dealing with race and drift. He is the man who taught Japan’s manufacturers on how to produce top quality products economically after Japan’s economy was shattered during World War 2. Companies such as Toyota Motor Corporation and Sony Corp adopted his concepts and became world class producers in their field. Today, there are manufacturing giants. According to www.wyohistory.org, in the decades that followed, Japan’s automobile companies carved out even larger slices of the U.S and global marketplace for themselves. 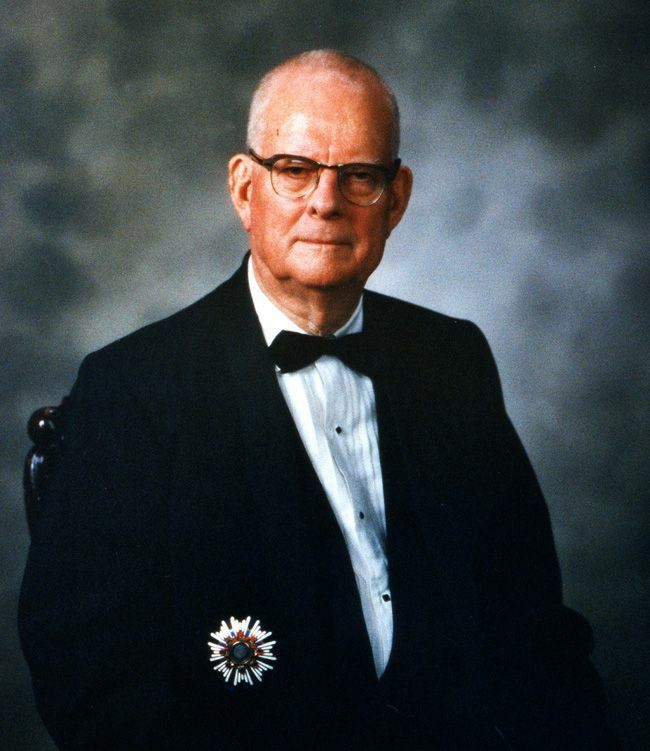 Over the years, a few American companies requested Deming’s assistance and one of it was Ford Motor Company. One result of that collaboration was Ford’s revolutionary Ford Taurus, which became one of the best-selling cars of all time. 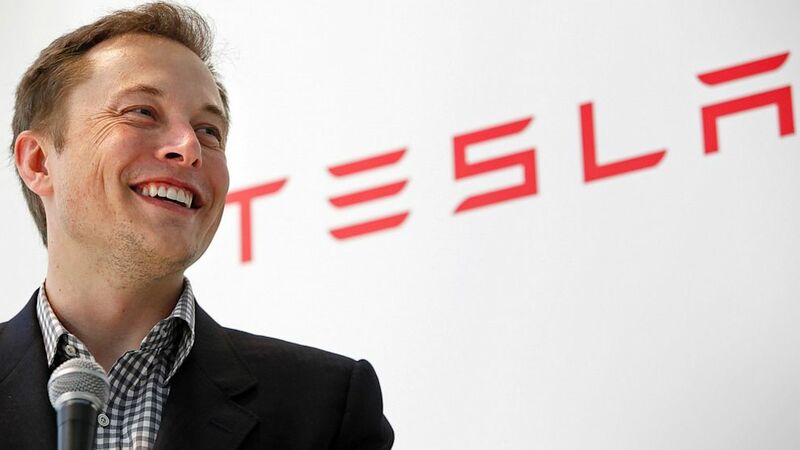 CEO of Tesla, this man is known for shaping the future of the automotive industry. In 2012, Tesla Motors stunned everyone in the automotive industry when it began shipping the Model S Sedan. Today, almost every automaker is shifting towards the same direction, which is, to go all electric and autonomous. The car is made of lightweight aluminium which achieve the highest safety rating in history. One of the Model S owners by the name of Craig Venter, said “It changes everything about transportation. It’s a computer on wheels.” According to www.theverge.com, one could argue Musk was too successful in pushing his rivals to embrace electrification. That, we could not argue! 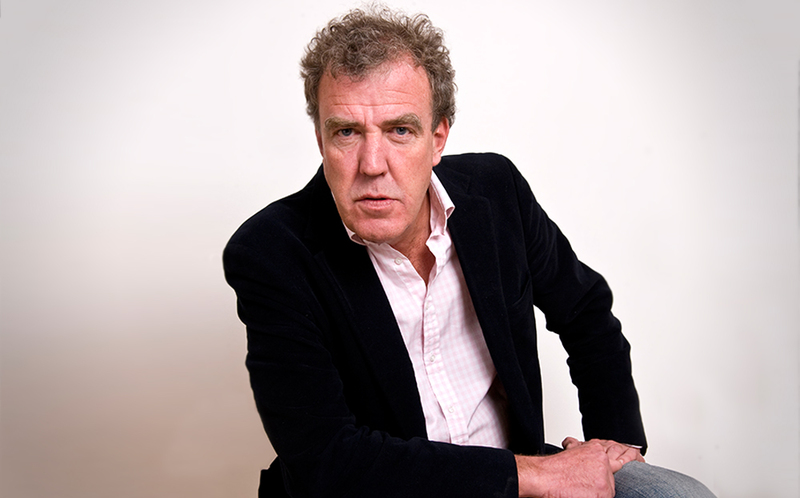 We all know this man from TopGear, the television series. He is by far the most influential man working in auto journalism. Many viewers are hooked on to the series partly because of him and his views. However, the end of his career at TopGear shocked the audience and viewers. They are all waiting for him to make a comeback! He has been described as the “Skillful Propagandist for the Motoring Lobby” by the Economist. TOC Automotive College Awarded MyQuest 5-Star Excellent Rating!